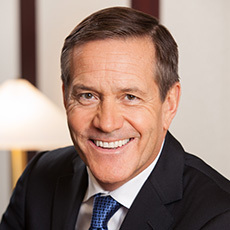 The book’s editor, John Taft, is the CEO of RBC Wealth Management, the eighth largest brokerage firm in the United States with over $281 billion in assets under management. Should we really let these people – who were in the middle of the 2008-09 financial crisis – restore our faith in capitalism? I imagined a lot of stale arguments being made by people who were desperate to maintain a broken system. But the book, released today, does quite the opposite. It brings to light this uniquely awkward moment we find ourselves in. One in which the current form of capitalism clearly isn’t working, but we haven’t found a new way forward yet. And depending on how you feel about capitalism, it is either unnerving or thrilling to read that this group financial experts sees a new economic paradigm on the horizon. No one can say what this new paradigm will look like, or even what it will be called. The book is simply “an effort to pick [the brains of experts] at a time when many of the quasi-axiomatic assumptions underlying modern capitalism are being called into question,” says Taft in the book’s introduction. 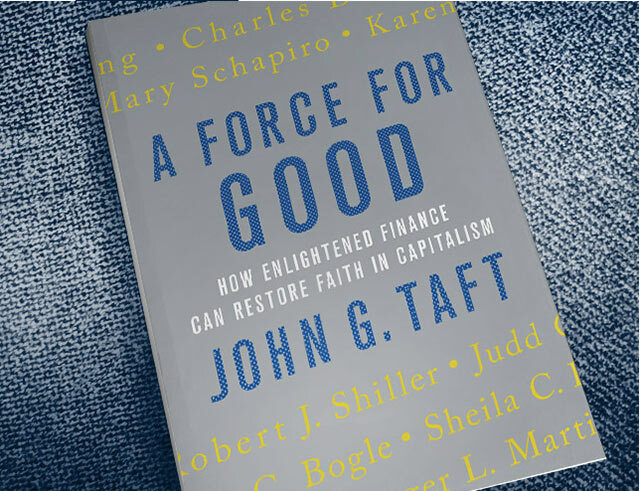 Rather than focus on what went wrong, Taft’s goal was to curate a collection of essays that describe what needs to be done to “adapt to the tectonic shifts going on beneath the surface of capitalism. This means doing a much better job of listening to and understanding what society wants, and then actually following through on those commitments, says Taft. A large part of following through is completing the regulatory reform that began after the financial crisis. Taft dedicates an entire section of the book to making sure that the new regulatory regime strikes “the right balance between social stability, [profitability] and economic growth.” Too much or too little regulation could have enormous long-term consequences for society, he says. At an event in Toronto earlier this month, Taft compared this balancing act to flying an airplane without a control panel. But even if the perfect balance is achieved, Taft and his fellow contributors are adamant that real change will not come from further regulation of the financial sector. “One cannot legislate integrity,” say the authors from the Center for Ethical Business Cultures. 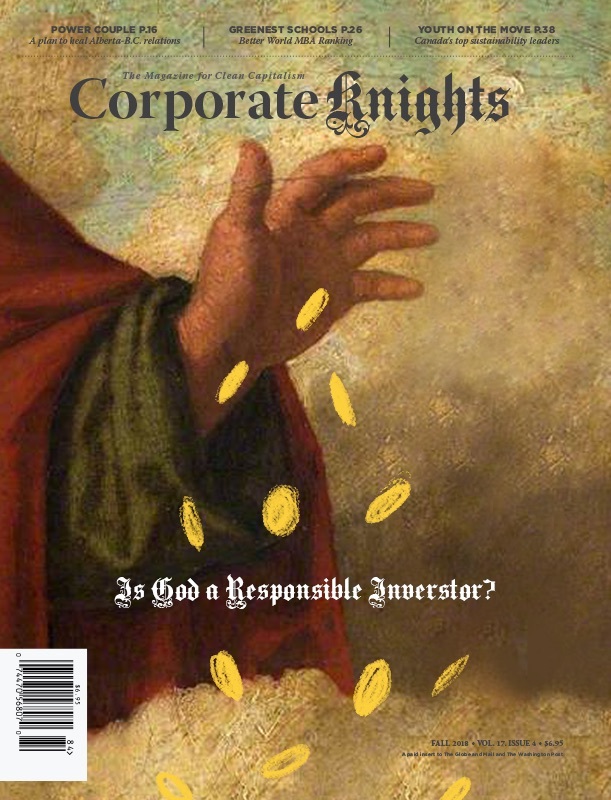 “It must come from inside the corporation. It requires leadership with the highest ethical standards,” they say. The other contributors are equally committed to re-imagining the fundamental role that finance plays in society. At times, their beliefs are so impassioned that the term “enlightened finance” takes on a slightly new-age tone. “The goals served by finance originate within us. They reflect our interests in careers, hopes for our families, ambitions for our businesses, aspirations for our cultures and ideals for our society,” says Robert Shiller, economist at Yale University. He goes on to remind us that finance is not just about making money. It’s about achieving worthy goals like saving enough money to grow old with dignity, being able to attend college, buying your first home. From there, David Blood, co-founder of Generation Investment Management, makes a case for “sustainable capitalism,” while John Fullerton, founder of the Capital Institute, describes his vision of “regenerative capitalism.” Both aim to prioritize human survival on the planet above GDP growth. These mega-funds have a greater responsibility than anyone else to make sure their investments produce positive, long-term outcomes for society. If they combine their influence on behalf of their constituents, then a new age of “fiduciary capitalism” may be upon us, says Rogers. Shiller expects that any attempt to improve and democratize capitalism will be to the dismay of radicals. But all of this sounds pretty close to what Occupy Wall Street activists were asking for back in 2011: a financial system that takes responsibility for its mistakes and responds to the needs of society. Restoring and maintaining faith in capitalism has always been that simple. It’s up to leaders to take it seriously.